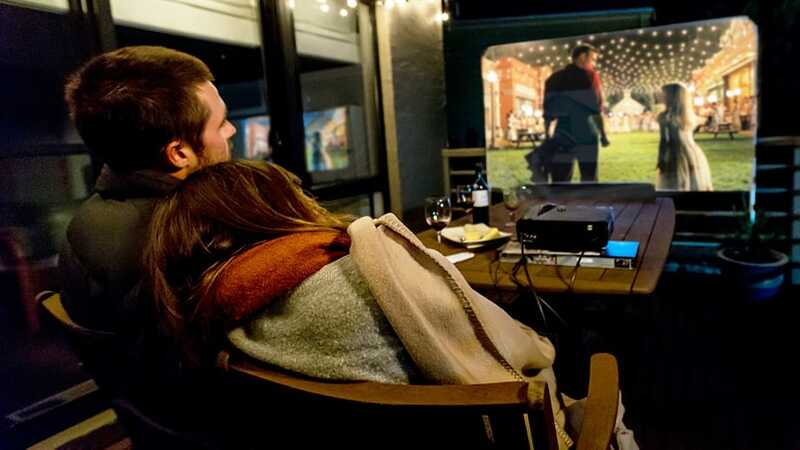 Budget friendly and compact, the HandiTheatre® Light brings outdoor cinema to your backyard, driveway, and even balcony. The HandiTheatre® Light Portable Outdoor Cinema System brings outdoor cinema to your backyard, driveway, and even balcony. Watch movies, play console games, have a disco party or watch family photos outdoors. It only has three components making it simple to setup and easy to store. 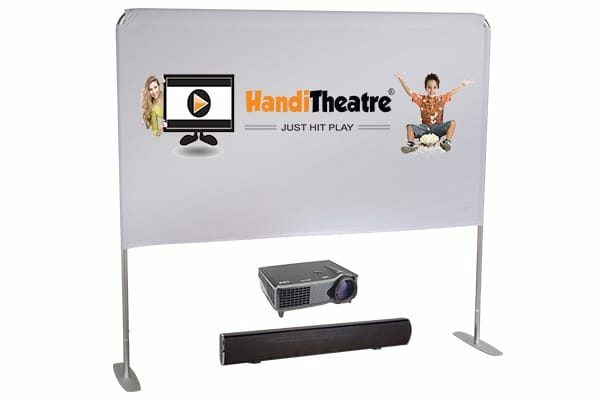 The HandiTheatre Lite Portable Movie Screen viewing area is 2.3 metres in diagonal. Assemble the screen frame and attach the screen fabric. Then secure the screen to the ground with metal stakes. Now your screen is ready. The screen is supplied in a carry case with handles. Watch the video for easy screen setup instructions. 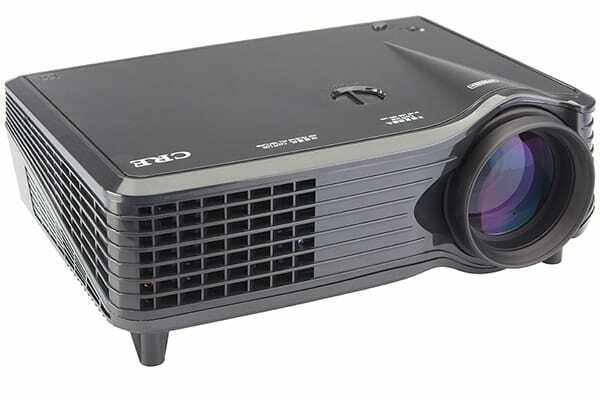 The CRE X300 projector, made by CRE Electronic Technology, is a great DLP (Digital Light Processing) projector. 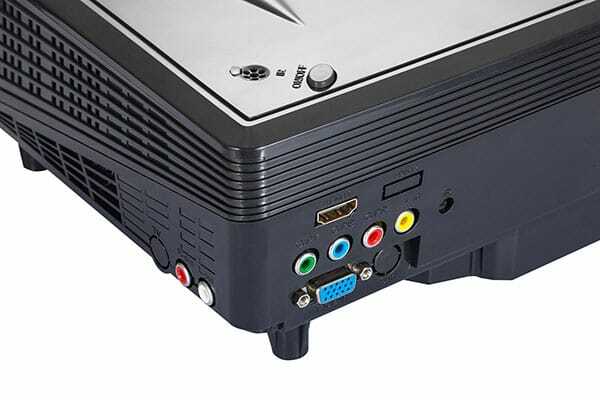 Place the projector 2 to 5 m from the screen, connect it to your laptop, DVD player, or simply use a USB stick with videos, photos, or MP3 files, and enjoy the show. It is bright, portable and reliable – 1500 Lumen is good not only for the dark rooms, but even for outdoor cinema with some ambient light present. The Smart Digital 90W Outdoor Soundbar with built in subwoofer creates 2.1 stereo sound. 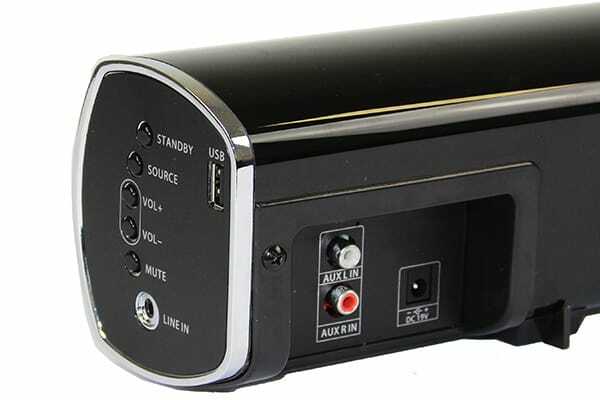 It features multiple inputs and allows to connect equipment with RCA or headphone jack cables. Furthermore, you can connect to it with bluetooth. Use this outdoor soundbar as a part of your outdoor cinema, or on its own. Stream music from your iPad, iPhone, Android device, or laptop remotely with a range of up to 15 metres.